This new work of fiction by one of Australia’s most highly regarded authors focuses on the importance of trust, and the possibility of betrayal, in storytelling as in life. It tests the relationship established between author and reader, and on occasions of intimacy, between child and parent, boyfriend and girlfriend, husband and wife. 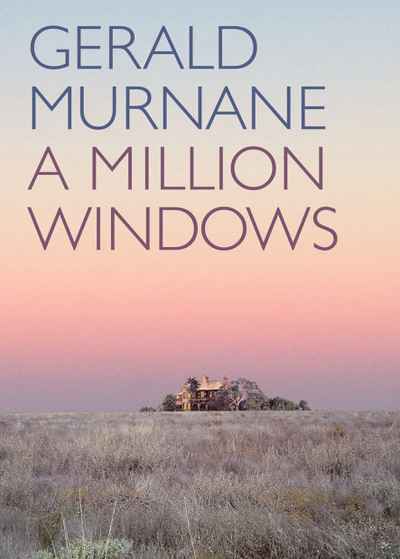 Murnane’s fiction is woven from images, and the feelings associated with them, and the images that flit through A Million Windows like butterflies – the reflections of the setting sun like spots of golden oil, the houses of two or perhaps three storeys, the procession of dark-haired females, the clearing in the forest, the colours indigo and silver-grey, the death of a young woman who had leaped into a well – build to an emotional crescendo that is all the more powerful for the intricacy of their patterning.